Our patrons can avail from us a large diversity of Hand Tag, which is available in diverse patterns. 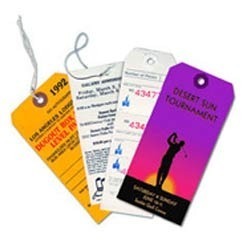 We are engaged in providing products such as US polo hand tags. 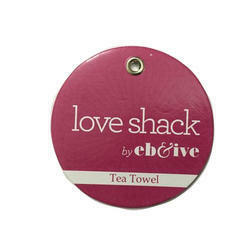 We offer a wide range of hand tags that are known for the quality, durability and resistance to moisture. These hand tags can be manufactured as per the specific requirements of the clients and in the raw material required. These hand tags can be manufactured in leather, plastic and fabric. Shape: 2.5" Circle, Rectangle 2x3.5"